Marchesa is a luxurious brand specializing in high end womenswear. Founded in 2004 by Georgina Chapman and Keren Craig, this brand is best known for their beautiful detailed embellishment and beadwork focusing on women who love to feel sensational and look luxurious. They are best known for their evening dresses and have a fusion of Indian inspired designs which emphasizes rich ideas to every up coming collections. Hollywood actresses have worn Marchesa on the red carpet, Jenifer Lopez, Cameron Diaz, Selena Gomez and many more. They have all looked stunning in their outfits as Marchesa has a dress for every woman. Many wore the dresses of the brand to 2016 Met Gala including Poppy Delevigne. Yet 2017 is the year Marchesa is taking the next big step! The new Fall 2017 Collection is to die for! Many elegant materials have been used to create the stunning new collections. 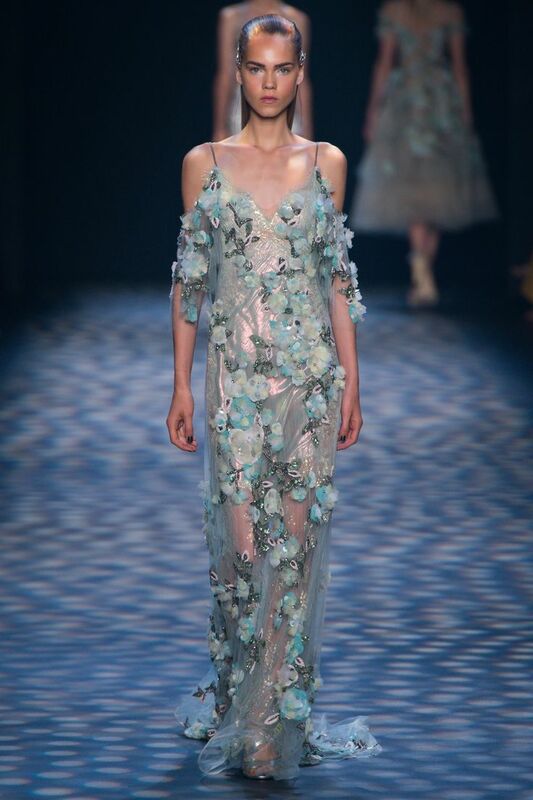 Colours such a peach and metallic green have been used, Marchesa is a brand to look out for and definitely the place to get your evening outfits from as they have other elements to match your style. The one of a kind brand includes Bridal, Handbags, Jewelry and Shoes. Their bags consist of stunning detailed clutch bags, which will definitely be the statement accessory for your outfit at any occasion. The jewelry is intensely detailed with earings including pearls and fine beadwork. The new resort collection for Shoes will blow your mind. There is a large variety of colours and designs to choose from, and you will definitely find the perfect one to match your outfit. The store has been launched in Dubai Mall, many have fell in love with the dresses, as they are very unique and elegant. It is perfect for women living in the UAE as the trends and designs relate to the Arabian styles. 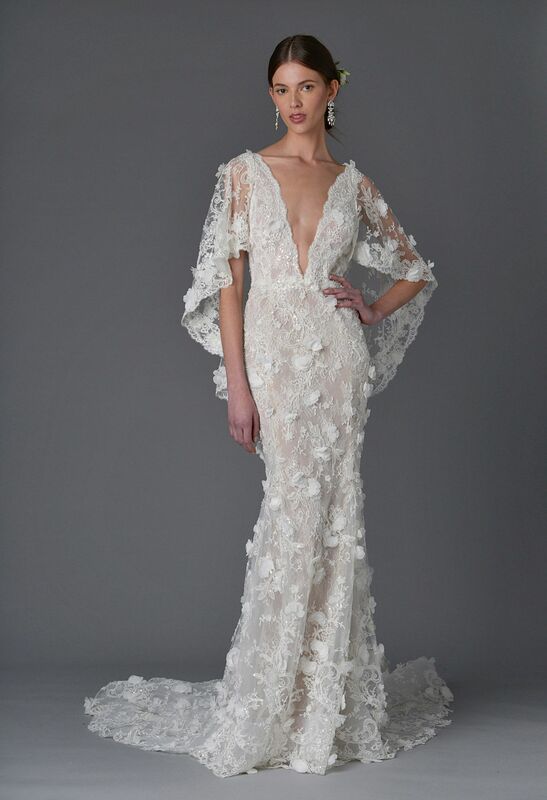 If Hollywood wears Marchesa, its time for Dubai to take it to the next level with wearing Marchesa to evenings events as in Dubai it is all about the night life!